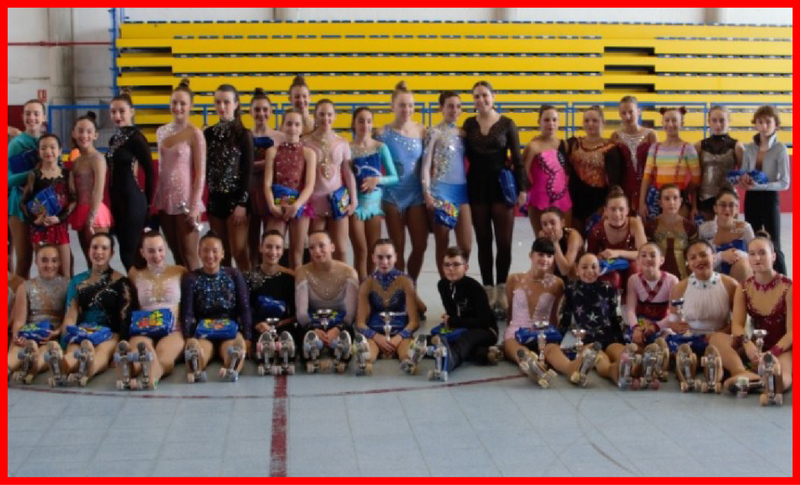 Criterium Maresme Peta Zetas® Trophy 2019 was celebrated last March 10 and 17, with participation of artistic roller skaters of P.A. Mataró and other invited clubs. 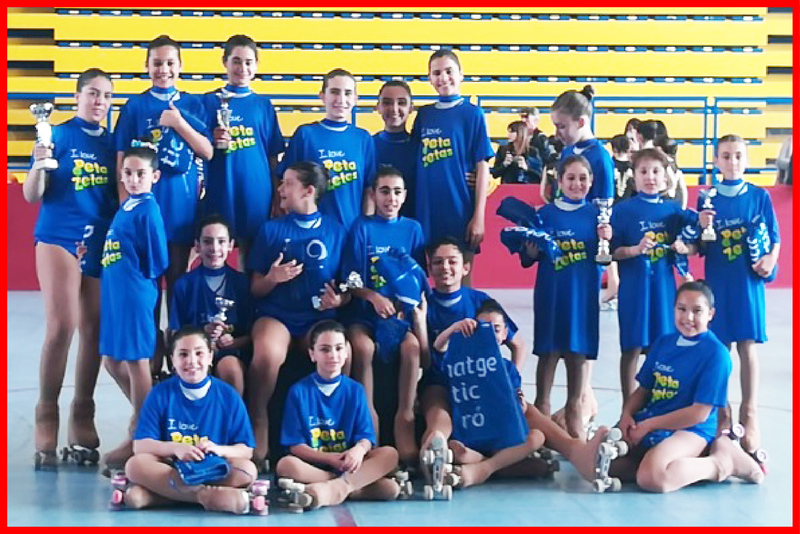 The attendees enjoyed two interesting days of competition, where all skaters showed what they are made of. With trophies and gifts in hands, participants bid farewell to another memorable edition of this trophy. The first day was very exciting thanks to the shows of participants of initiation levels, who competed with special enthusiasm and desire to have fun. The second and last day was great, with good level and very diverse, with participation of many age categories (cadet, youth, junior…) both male and female. Peta Zetas® wants to thank P.A. Mataro and the other collaborators for supporting sports and making this celebration a success year after year.